For a variety of reasons and through a couple miracles, I have been able to travel home for Fall break. 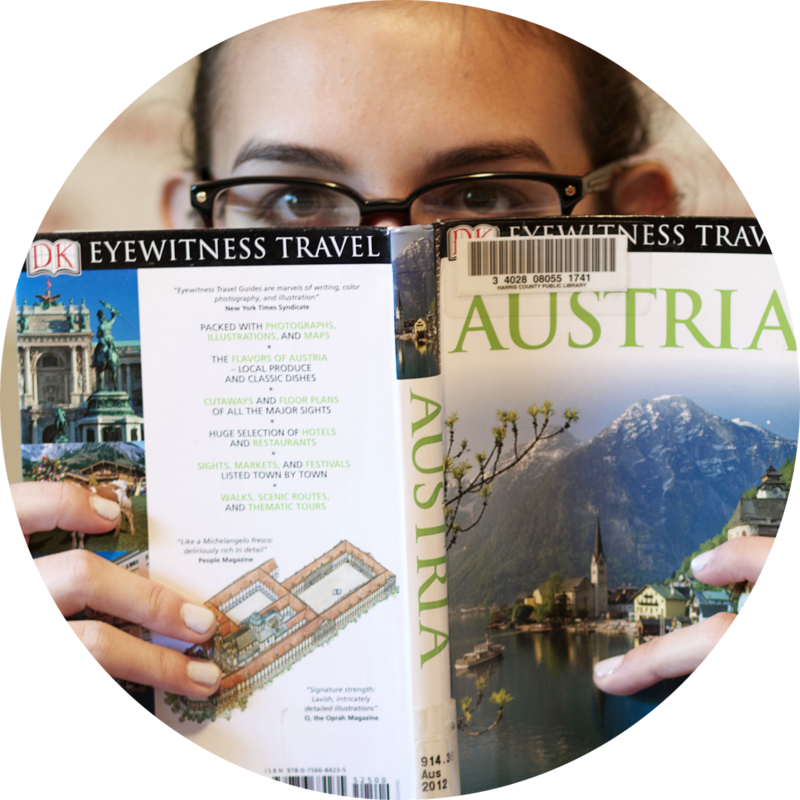 Due to the inordinate amount of time spent traveling and/or studying this week, I'm going a little light on the blogging today. Anyway, because I am going to be in Florence over Thanksgiving, my family and I decided to have an early Thanksgiving feast of all my favorite Southern foods. Obviously, pie is a must have. This blueberry pie is one of my favorite things to make when I am home. I still haven't managed to make it cut perfectly, though. If anyone has tips on that, please leave them in the comments. Biscuits. These biscuits are from my grandmother's recipe. I used to sit on the counter with my cousin and watch her mix the ingredients, knead the dough, and roll it out. All the while she explained things: Don't knead it too much. Cut to the very edges. Roll out the excess dough. Cut Again. Fried chicken needs no explanation. Not turkey though, since we were combining my big traditional southern meal with Thanksgiving. Biscuit, Chicken, Mashed Potatoes. The Perfect Meal. Though I love Florence, I am thoroughly enjoying my time back in Texas. Getting a nice long Fall break doesn't happen at NYU, we only get two days off for Thanksgiving, so most people don't bother going home. It's nice to be able to come home for a good long week this year. And right over Halloween. My mom and I are gearing up for the holiday; it seems ages since we've celebrated this one together.